4 Times More Fat Removed! 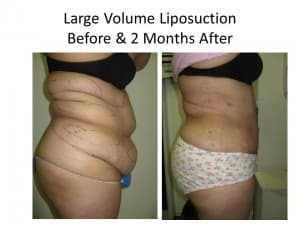 Dr Neil Goodman is New York and Wellington’s Laser Liposuction Expert and the Board Certified Surgeon who will deliver the most effective fat removal and Body Sculpting available anywhere today. 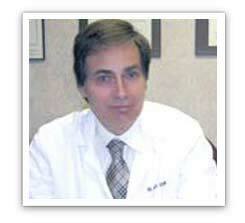 * This body sculpting procedure leaves “Smartlipo” laser lipo far behind and CoolSculpting in the Ice Ages. 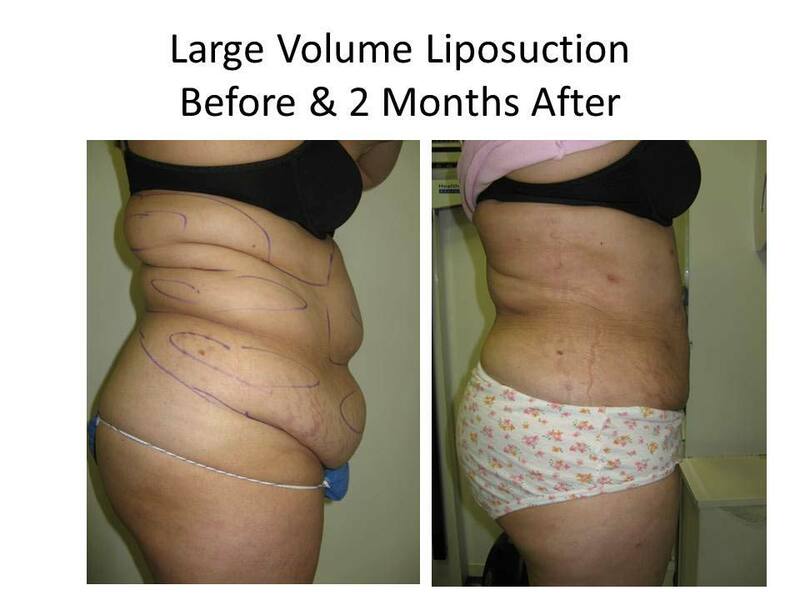 You can regain your figure now with Smart Liposuction body sculpting. Dr Goodman can prove his results – He has thousands of before and after pictures to show you that you must see to believe. I definitely had problem fat on my abs, hips, and thighs lower buttock area and it made it difficult for me to get clothes to fit my figure. The exercise and dieting routines I did didn’t effect those areas. There are several Smart Lipo centers that I could go to but I chose Smart Lipo Wellington because I had a friend who also had the procedure done there and she told me about it and looked great. 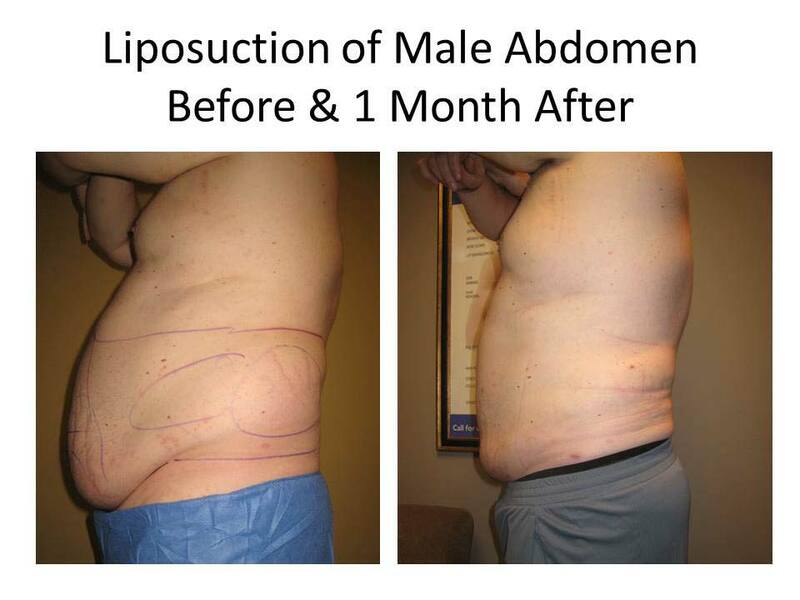 I felt safer going there considering that it was a certified Smart Lipo training center. I am so glad that I did as I am now a well-sculpted and happy client with a beautiful derriere. Smart Lipo Wellington has done for me what years of diet and exercise couldn’t. I had a double chin and wobbly underarms so that short sleeves were embarrassing. Now, my unflattering upper arm fat is gone and my neck and chin make me look 40 pounds lighter plus my skin feels smoother and tighter. Sleeveless clothes are now part of my wardrobe again for the first time in years. Following the delivery of third child, I was left with a tummy with a bulge of fat that and nothing I did could persuade it to go away. I also had sagging, loose skin that I felt it looked terrible. I didn’t ever want to put a bathing suit on again. 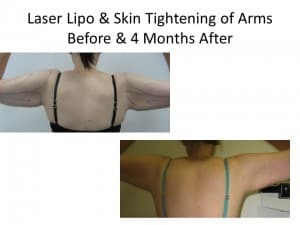 SmartLipo Ultra laser liposuction at SLPB Liposculpture Center perfected my tummy, leaving me looking almost the way I looked like prior to my kids, doing wonders for my figure and self confidence. I can now even wear a bikini. 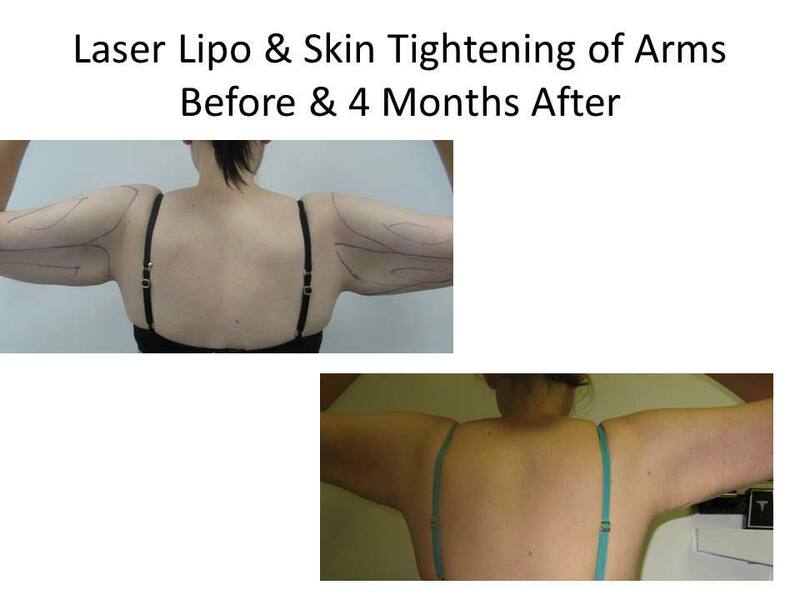 Thank you Smart Lipo Wellington. God how I wanted to get rid of my back fat, belly roll and love handles but nothing worked and I was lost for what to do. Then I heard about Smart Lipo Wellington. I had heard radio spots for other places but went online and read the blogs and they are scary. Wow, talk about unhappy customers. So I put it off and thought it was just a scam. Then a friend told me about Smart lipo Wellington. She said this was a place that offers SmartLipo as just one of many services. I hoped for the best and that is exactly what I got. Thank you so much Smart Lipo Wellington staff.